Lenovo P2 FRP Lock Bypass Tool & File Free Download. 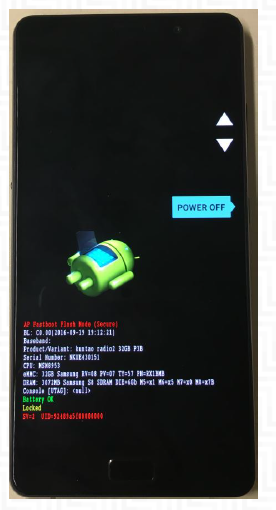 Lenovo P2 FRP lock Google verification bypass tools software is a small application which it works to unlock the Lenovo P2 Android Smartphone.This tool & File helps you bypass your Google account verification during the reset process. If you are interested into download the Lenovo P2 FRP Lock Bypass Tool & File than simply follow the link given at the bottom. It is free to download and very easy to use. So download and enjoy the Lenovo P2 FRP Lock Bypass Tool & File on your PC. 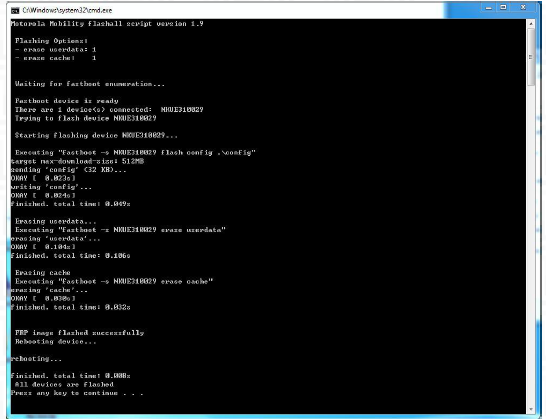 Connect device with USB cable and choose “USB Debugging (ADB)” mode. Open “My Computer” and get into “CD Drive Lenovo Suite”. Find the driver of “LenovoUsbDriver_autorun_1.1.33_user.exe”. Click “LenovoUsbDriver_autorun_1.1.33_user.exe” to start the installation of USB driver. Click “Next” until the installation is finished. Power off the phone, press Power and Volume Down keys at the same time, and phone will enter into fastboot mode. Connect phone to PC and then run file “flashfrp.bat” in folder “flashfrp”, the phone will restart automatically after flashing process is finished. #You can download the tool and use to easily. #All Lenovo P2 mobile FRP can be removing by this tool. #This software is perfect for completing the work very easily. Also for Android 7 ? Do you have also a solution for the Nextbit Robin with Android 7 ?